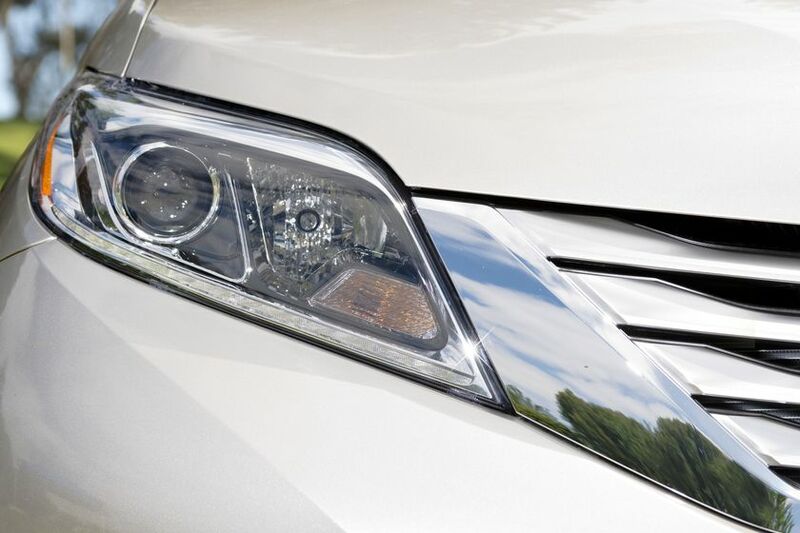 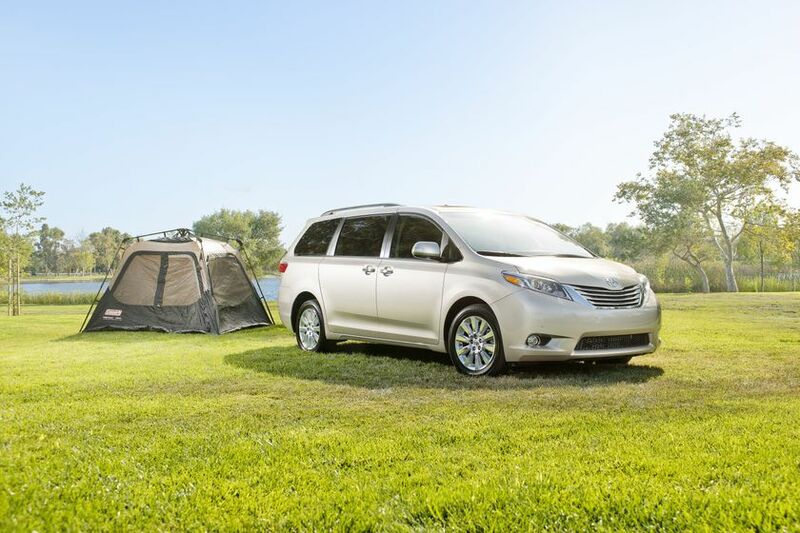 (TORONTO – July 18, 2014) Practical is passionate, too – with the 2015 Toyota Sienna, extensively updated and coming to Canada later this Fall. 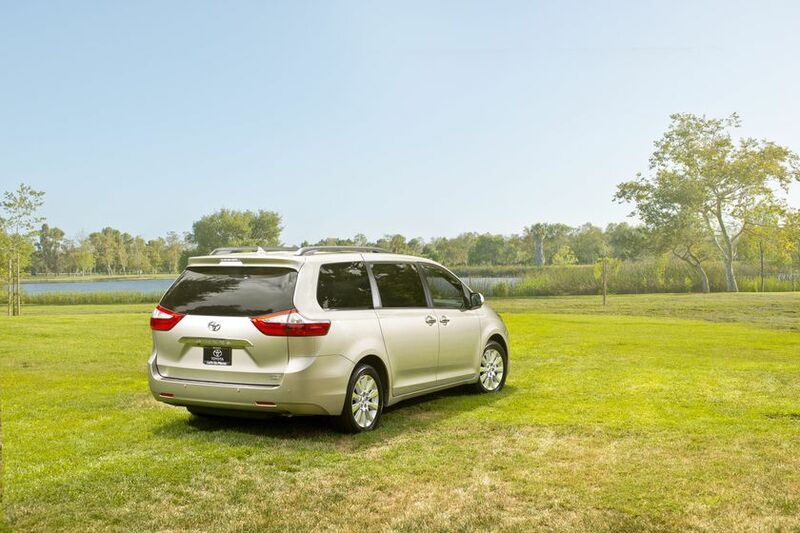 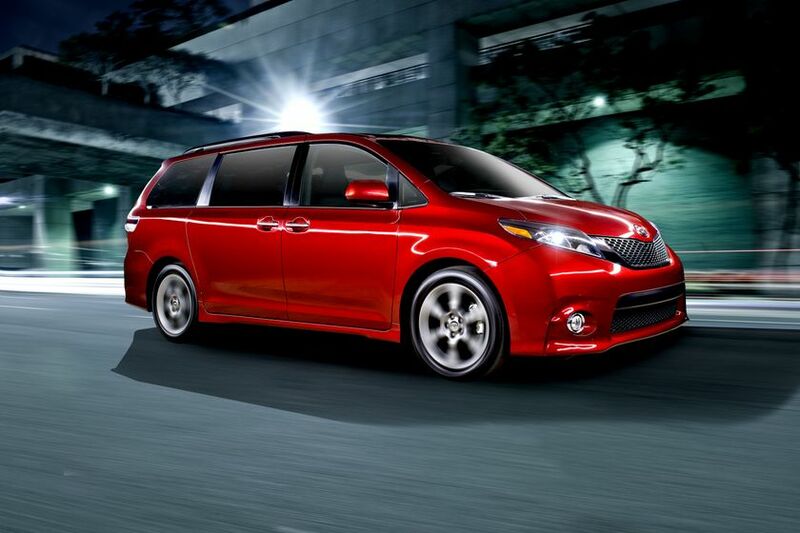 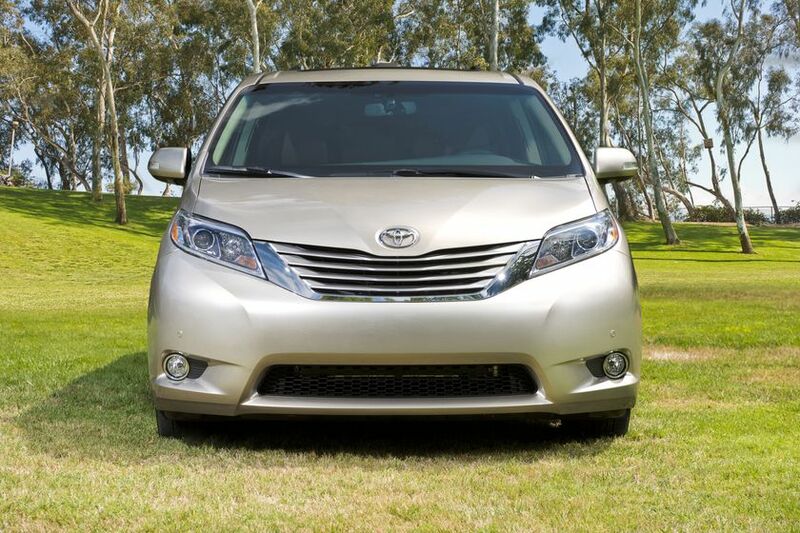 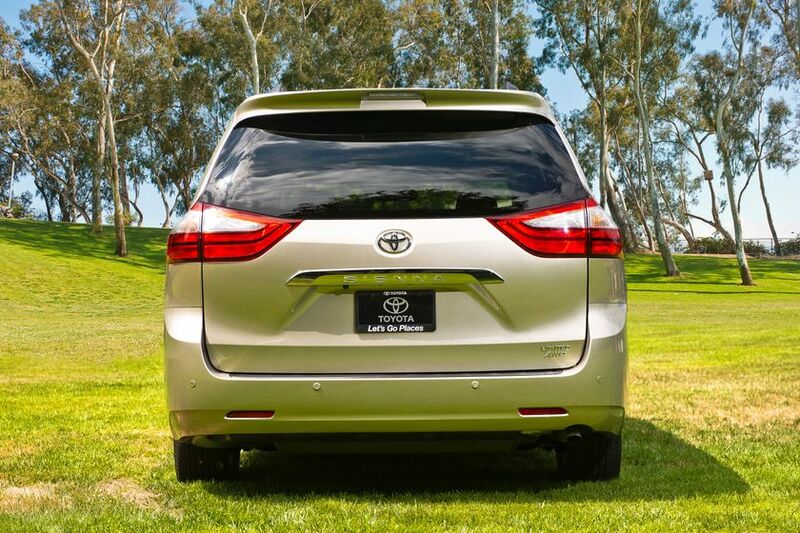 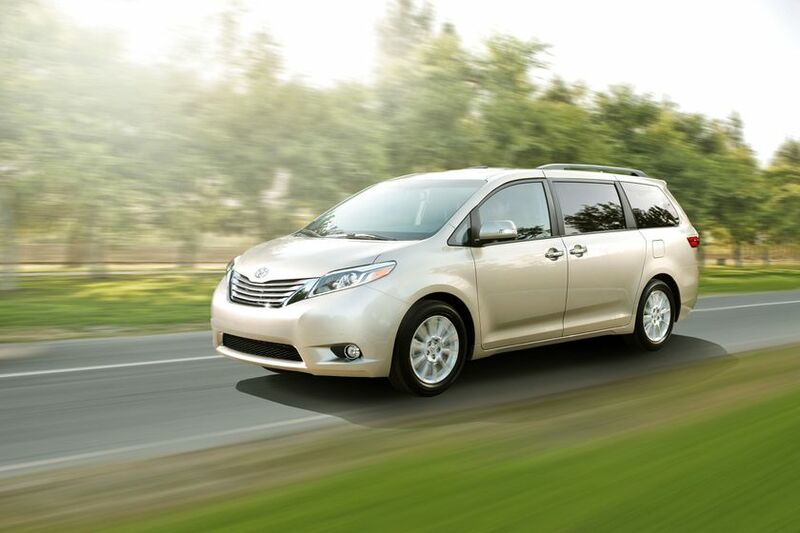 The Sienna is offered in seven models – including two all-wheel-drive models and Mobility editions – making it easy for drivers to choose the minivan that best meets their needs. 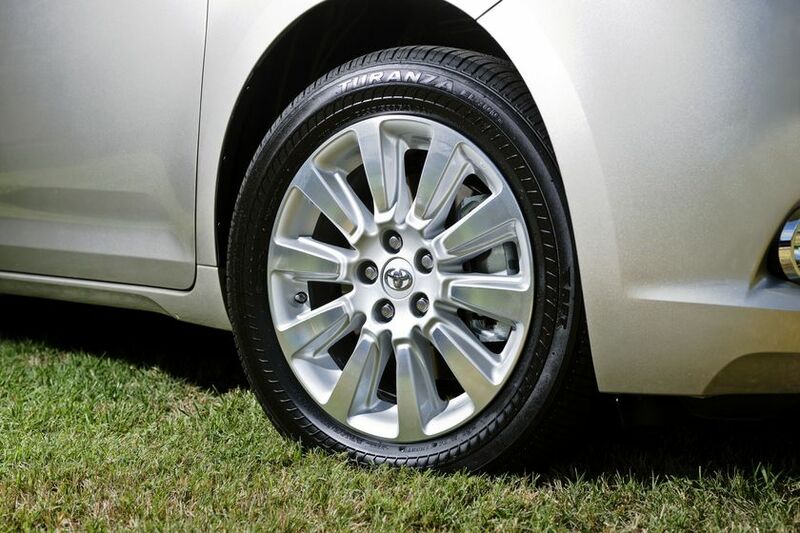 The all-wheel-drive models – the only ones of their kind in Canada – feature run-flat tires and an on-demand AWD system that delivers superior driving confidence while maximizing fuel efficiency. 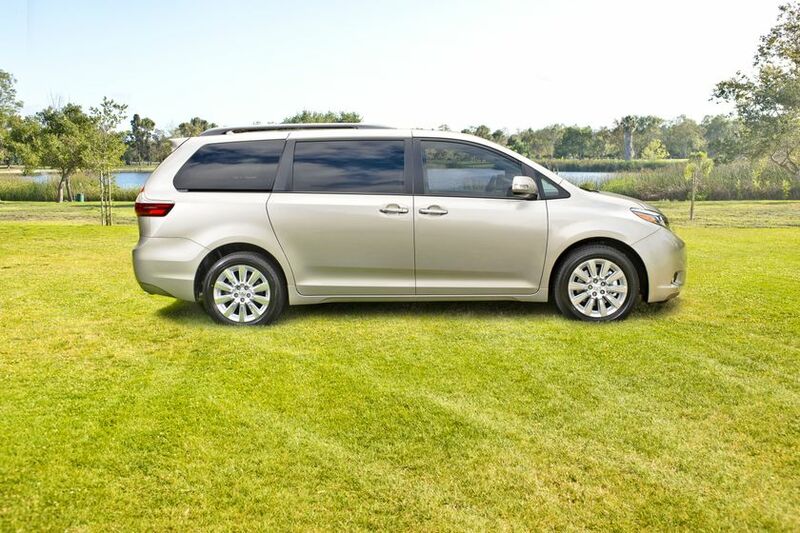 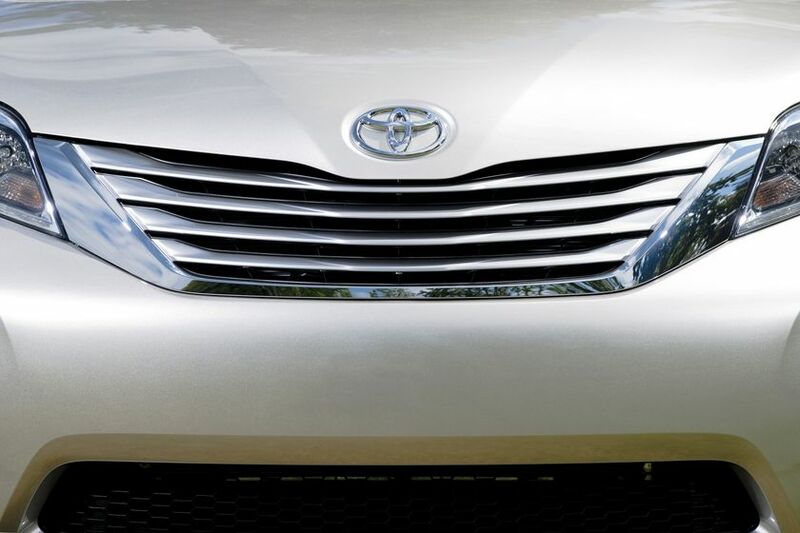 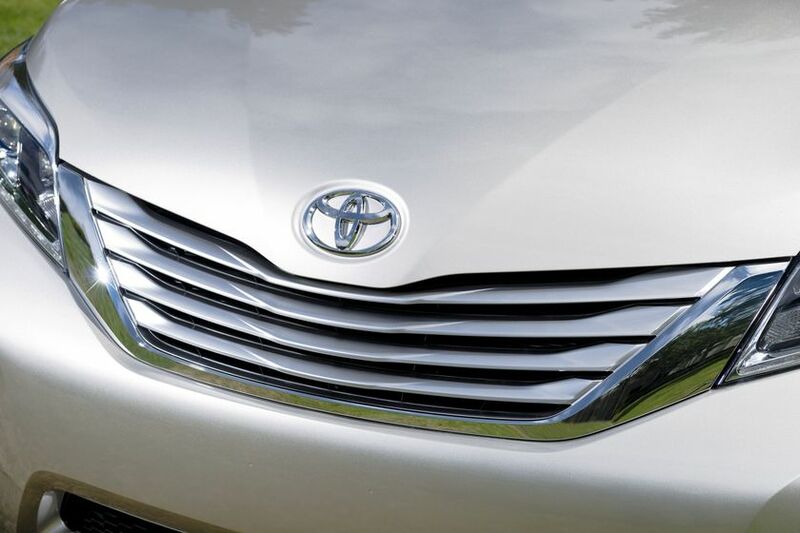 Sienna is available in eight-passenger configurations as well as seven-passenger models that feature generous captain’s seats in the first and second rows. 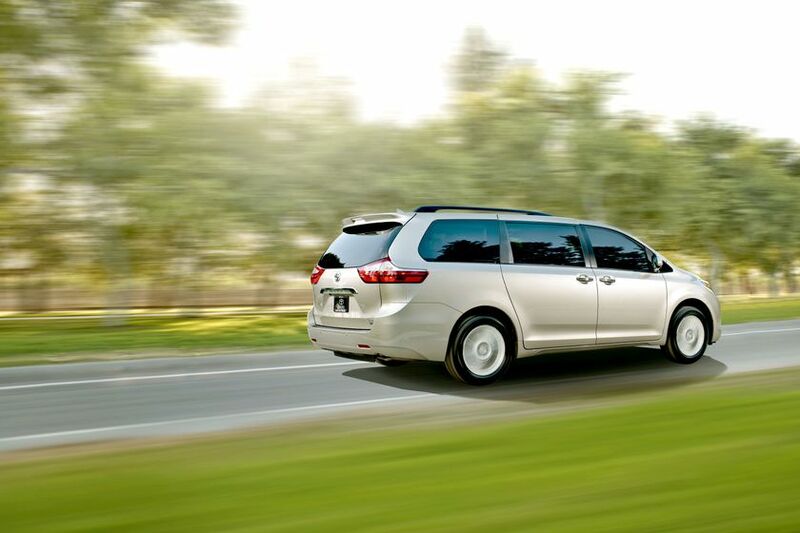 Regardless of configuration or trim level, all Sienna models offer a modern and spacious interior, excellent overall visibility and impressive cargo capacity. 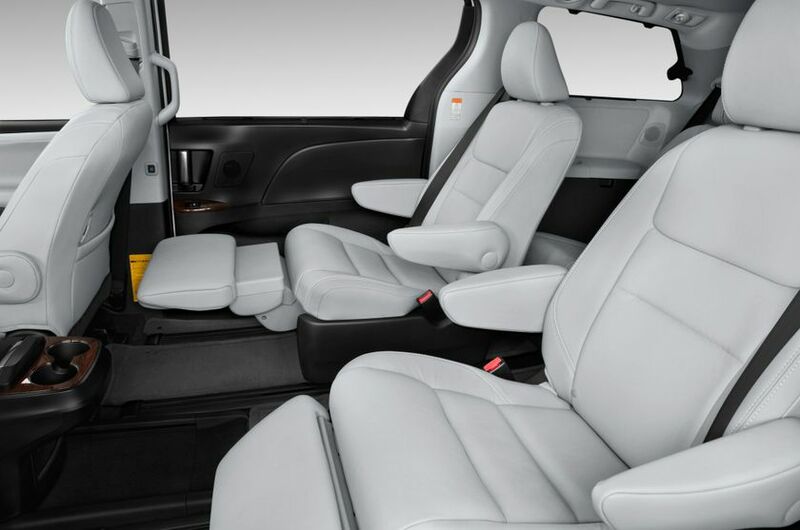 Available options packages have been revised to offer more value and a more desirable mix of in-demand premium features. 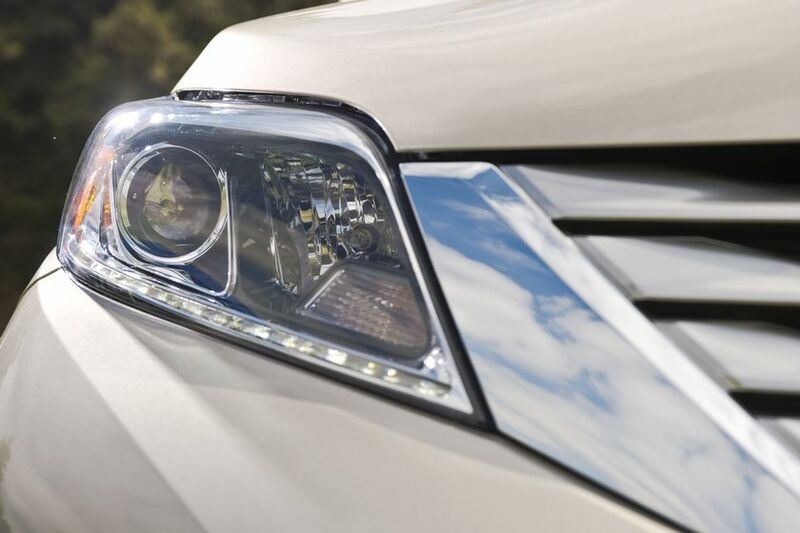 An available 4.2-inch colour multi-information display that can put turn-by-turn directions right in the driver’s instrument panel for the most convenient viewing. 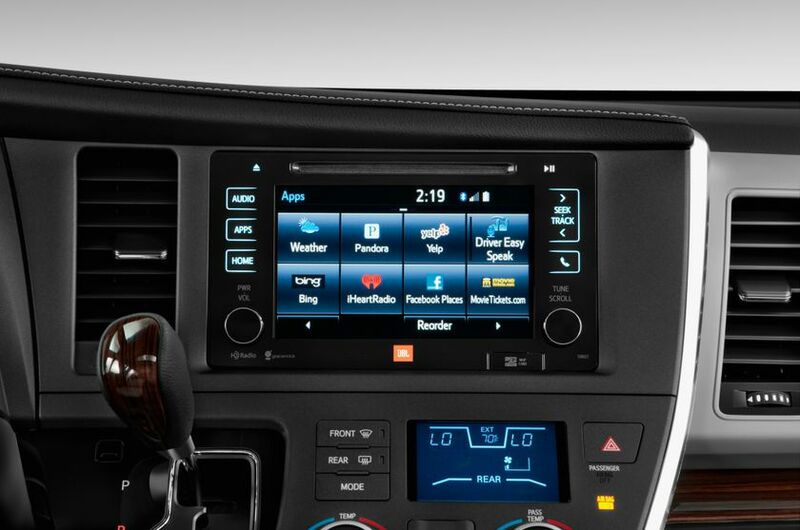 A newly designed instrument panel with modern gauges. 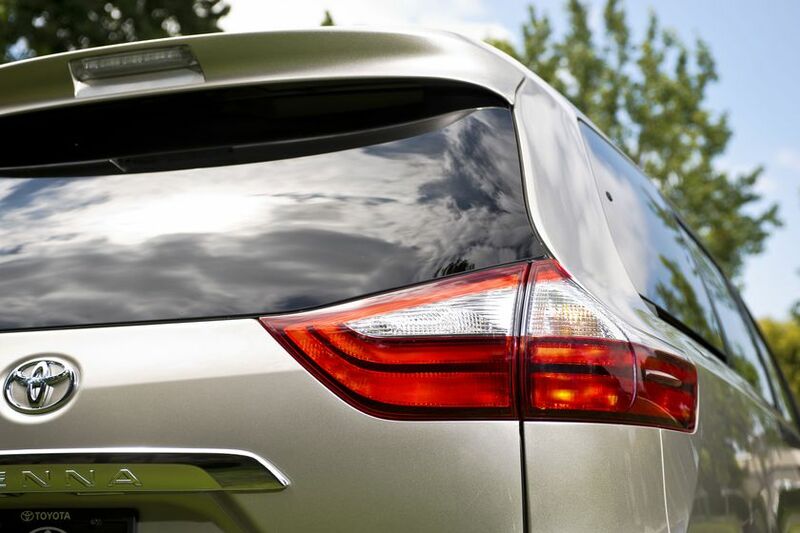 The pull-down conversation mirror is now standard on all models. 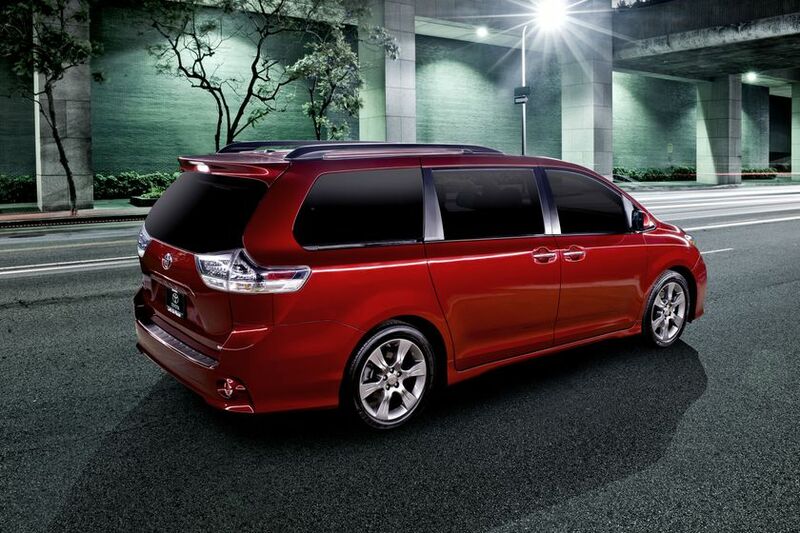 Full details of models, specifications, features and available options will be available closer to the on-sale date.